An indispensable companion for hikers, travelers and adventurers! 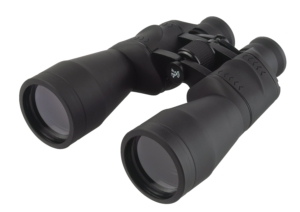 The functional Pocket Binocular "VISUMATIC VOYAGER" is lightweight and foldable, ideal when you’re on the go. The fully tempered lenses give you a particularly brilliant image that can be focused using the wheel. 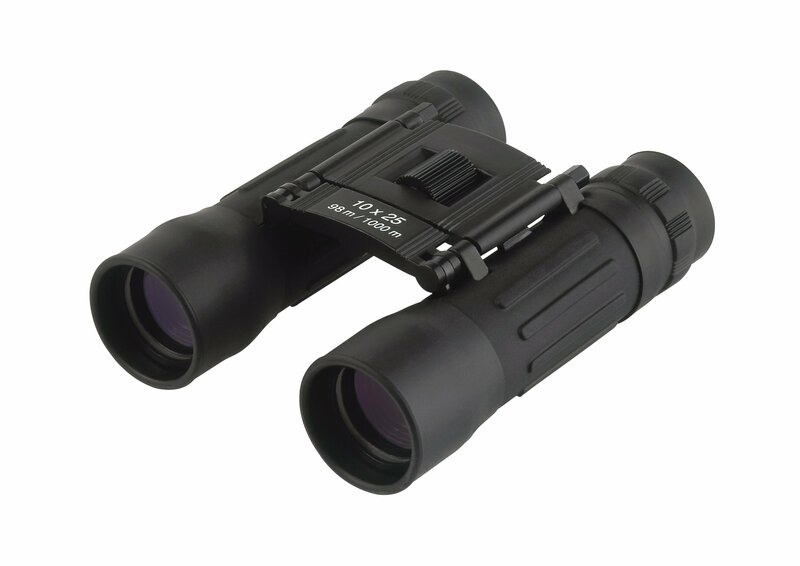 The rubber eyecups can be easily turned inside out, so that eyeglass wearers can make the best use of the binoculars.